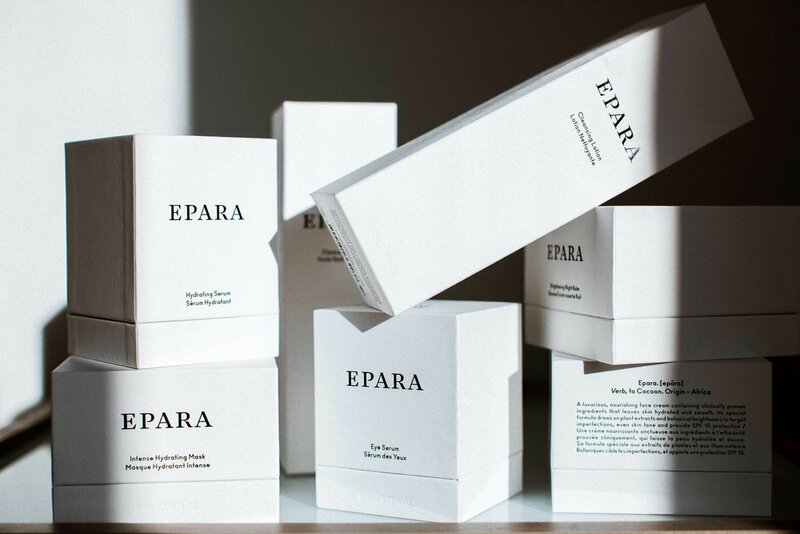 Each exclusive product in the Epara collection has been handcrafted to rejuvenate the face and body, leaving skin feeling soft, youthful and nurtured. Derived from the rich soils of the African continent, our beautifully-conceived skincare products will wrap you in an all-natural luxury. Our advanced scientific formulations harness the healing, antioxidant and nurturing properties of organic African ingredients to cater specifically to the underserved skincare needs of women of colour. 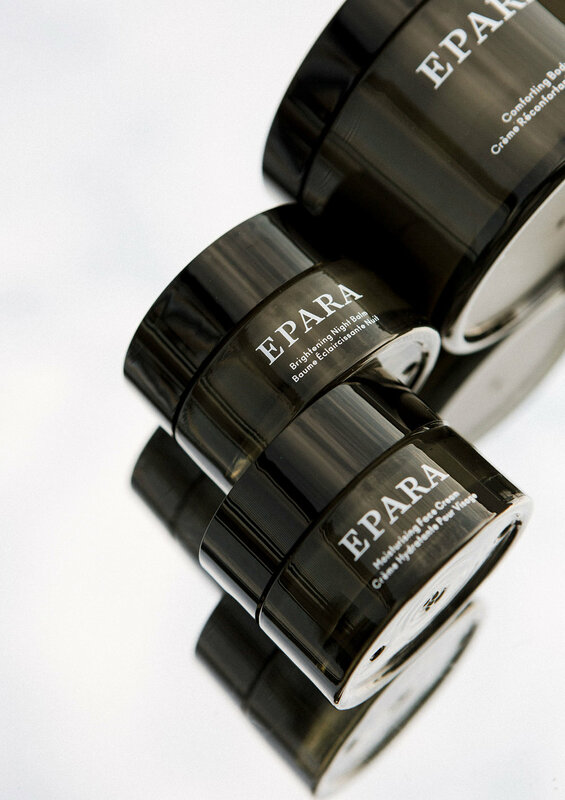 Cocoon yourself in Epara, a collection of truly luxurious, scientifically proven and pleasurable-to-use skincare products. We channel precious botanicals, essential oils, and plant extracts to create indulgent skin treatments full of smooth textures and beautiful aromas. No Skin Is The Same. No Woman Is The Same. Our products are designed and formulated with your individuality in mind. We have crafted Skin Rituals that are carefully tailored to your skin type and skin concerns. 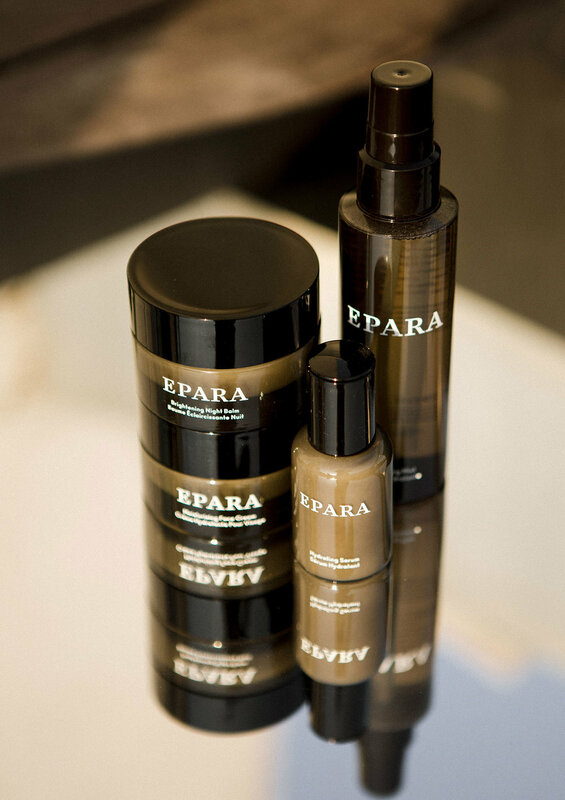 Your Epara Skin Ritual will include the perfect selection of products to address your unique skincare needs. Epara's organic and natural ingredients are sustainably and ethically sourced from co-ops and farmers across Africa. Moringa oil from Kenya, Marula oil from South Africa, Argan oil from Morocco, and Shea Butter from Senegal and Ghana all go to work in our proven, active formulas. What does your skin mean to YOU? Epara’s SKIN STORIES seek to uncover the relationships women of colour have with their skin. 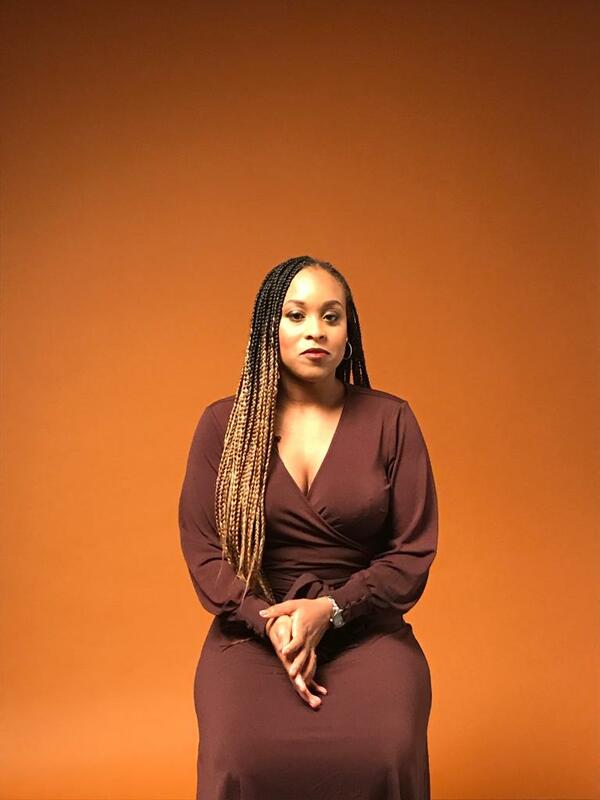 These conversations are driven by questions around skincare, identity, representation in the beauty industry, and skincare myths and fallacies that they have had to overcome.